Kit turbine engine for dishwashers. 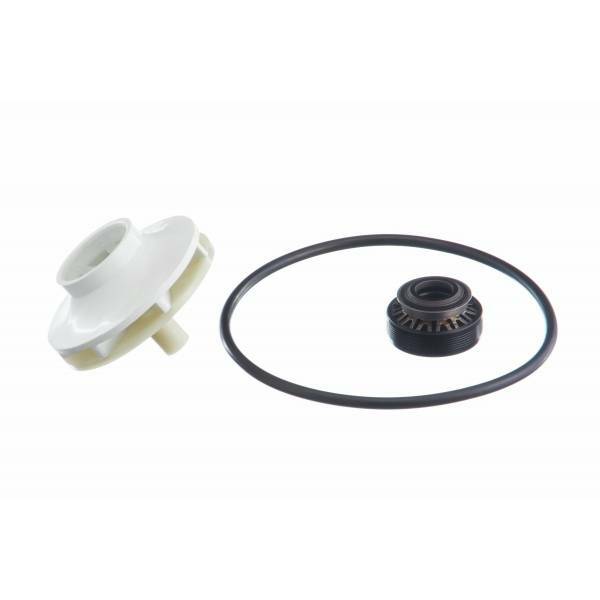 Includes: turbine, mechanical and O-ring. The impulse turbine with the mechanical seal is located within the hydraulic system of the recirculation pump and is responsible for boosting the water by rotating the inner tub through the sprinklers. If your dishwasher does not wash well or is leaking internally item may have a problem.